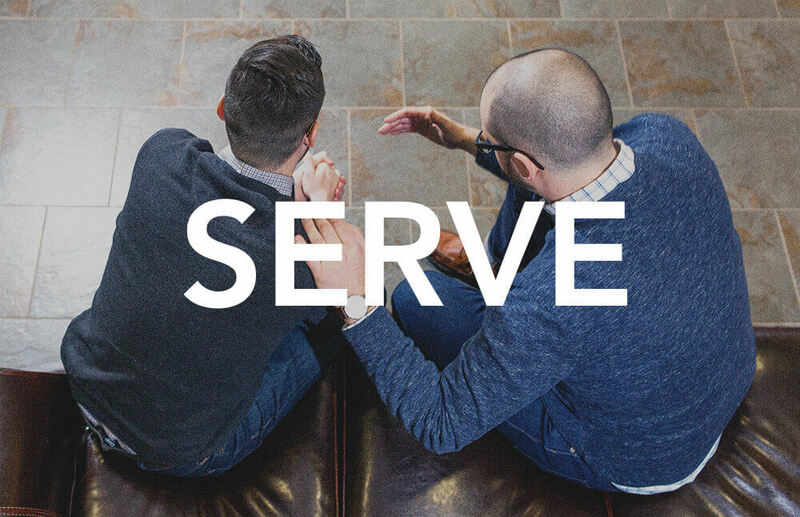 Interested in residential education but concerned about putting ministry experience on hold? 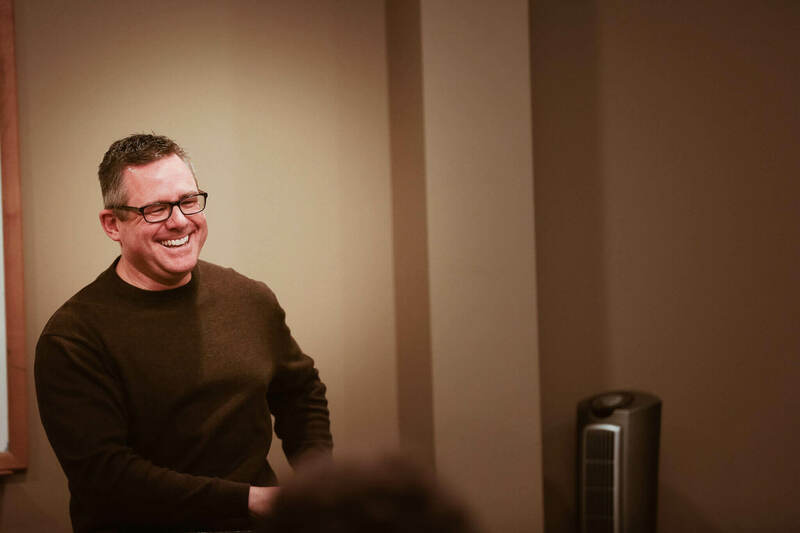 Midwestern Seminary now has a way to gain valuable ministry experience — under a local pastor’s mentorship — while you pursue your studies. The Timothy Track offers select residential M.Div. students at Midwestern Seminary in-the-field ministry training in a local ministry context. In addition to their regular studies, students in the Timothy Track will spend their first two semesters participating in an internship with one of Midwestern’s partner churches. In addition to gaining valuable ministry experience, all Timothy Track students will receive a 50% scholarship toward all on-campus classes during their first year. Students in the program will also earn up to 12 credit hours toward their degree by taking practicum courses during their internship year. Providing support to the church’s weekly food pantry. In addition to serving and leading in various contexts, interns will also learn through a variety of formats. Here are a few examples of what this will look like. Regular meetings with one’s direct supervisor to discuss theology, the practice of ministry, areas for growth, etc. An added benefit of The Timothy Track is participation in six special nights throughout the year called The Timothy Talks. On three Monday nights in the fall and three in the spring, our Timothy Track students travel together to one of our partner churches to hear from that pastor about a specific element of pastoring. 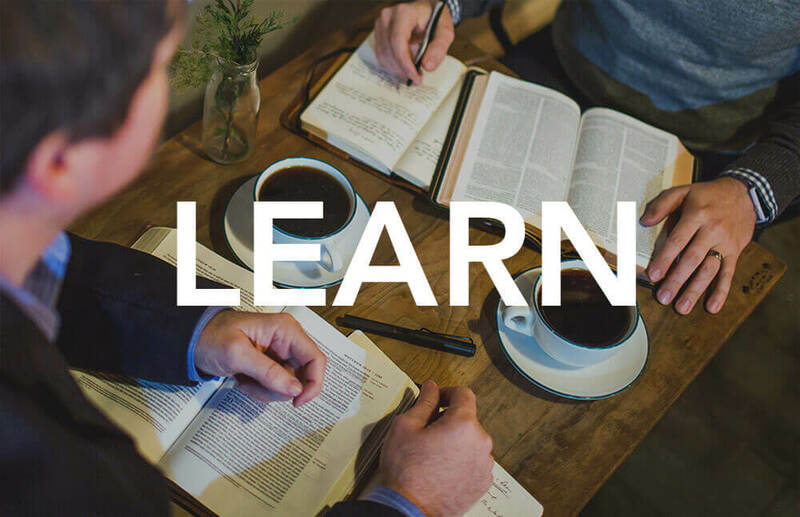 So not only do our students learn on a weekly basis from their own pastors, but they are also given the exclusive opportunity to hear from some other pastors on topics such as sermon preparation, church membership, relational conflict in the church, balancing church and family, handling church business and building matters, and more. These are fun and informal nights together, as our students can discuss what they’ve been learning over dinner provided by the churches, and then broaden their perspectives and recalibrate their expectations as they listen to an experienced pastor share wisdom on practical topics. Have a 3.0 incoming GPA and maintain the same throughout the program. Be recommended by a pastor of their church, and be a member in good standing of that church. Uphold biblical conduct as required by the student handbook. Must become and remain members in good standing of their partner church (includes consistent attendance, giving, and service). Baptist Faith and Message 2000, Danvers and Chicago Statements, Biblical Exposition in Preaching. couple of years (Not in transition). Can I become a Timothy Track student if I’ve already started my M.Div.? No; The Timothy Track M.Div. is only for incoming MBTS students. How many times a year does the internship start? The internship begins once a year, at the beginning of each fall semester. How is a Timothy Track M.Div. different from the other M.Div. programs? The primary difference with the Timothy Track M.Div, from a curriculum standpoint, is that the internship will take the place of the elective courses of other M.Div tracks. What happens if I don’t get matched with the church I really want to go to? First, we want to be clear that all of our Timothy Track church partners are in this program for multiple reasons. Not only have these churches agreed to partner with Midwestern, but we strongly support their ministries as well. We will do everything we can to match you with your preferred church, and your feedback will play a significant role in the matching process; however, it may be the case that this is not possible. Should you be matched elsewhere, we will be very prayerful and intentional to place you in another church that will provide you with the opportunities for growth in your pursuit of pastoral ministry. If this happens to you, we ask you to please be willing to prayerfully accept your placement. If you have severe concerns, please submit them to us before the internship begins. How do the practicums play into the program? Practicums, as you might guess by the name, are courses which allow for the studies of a seminary student to have a practical application. These courses logistically function similarly to online courses but count toward the student’s on-campus credits (and thus are included in the scholarship for The Timothy Track). The faculty has worked hard to provide an opportunity to earn significant course credit during the Timothy Track internship year. The student will have a course syllabus, and the pastor mentoring that student will serve as the “field supervisor” for the course. The elements of the internship may be applied to the requirements of a practicum, and therefore count toward the student’s grade. Certain aspects of the course may be adapted to fit the specific context of a particular local church, but it is the responsibility of the student to discuss the syllabus with the field supervisor (the pastor), and have those adaptations approved by the course’s professor at the seminary. All in all, up to 12 credits may be earned through practicums throughout the year. Our church would love to participate in The Timothy Track, but we don’t have the funds in our budget to make it happen. How can we still be involved? In our efforts to be for the Church, we have sought to make The Timothy Track accessible to churches of every size by scaling down the pricing for smaller churches. 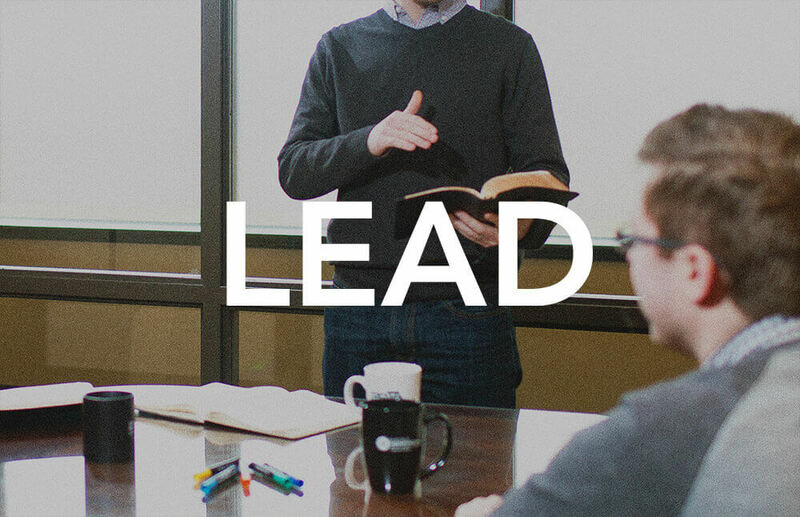 How many interns could our church invest in? Your church may invest in as many interns as is mutually agreed will be beneficial to each of those interns. The goal of this program is to develop these young leaders for the sake of their future ministry. So we ask for discernment in the number of interns you bring on, considering the bandwidth of your pastoral staff toward that end. What is expected of our church in this program? How much does an intern cost my church? The Timothy Track M.Div. program is unique because of the layers of investment, both by Midwestern and the local church, in the growth of the intern. Of course, we are excited that this program provides our students with the opportunity for in-the-field pastoral ministry experience, but the hands-on mentorship of the student from the pastor(s) and the MBTS Director of Church Partnerships make this program stand out. To learn more about the Timothy Track, contact jwilbanks@mbts.edu. 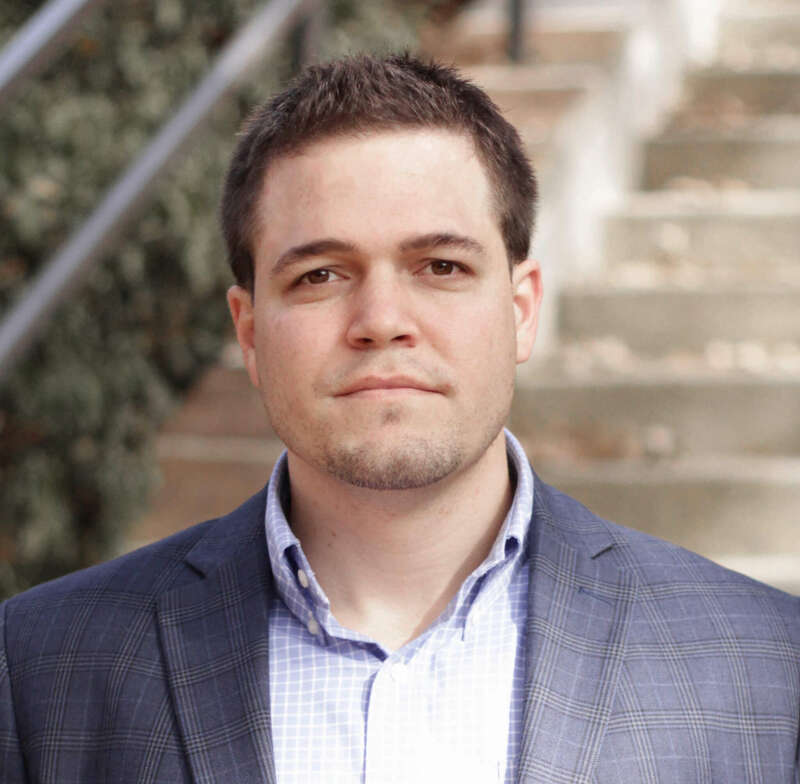 Jordan Wilbanks serves as the Director of Church Partnerships here at Midwestern. Before coming to Kansas City, Jordan served as a founding member and an elder at Christ Fellowship Church in Birmingham, Alabama. Professionally, he comes from both a business and a ministry background, having served as Accounts Receivable Manager for a major domestic staffing firm based in Birmingham, and having worked on the Communications team of Alabama Baptist Children’s Homes. Jordan received his education in Communications from The University of Miami. Originally from Jacksonville, FL, Jordan has been a part of Baptist churches in five different cities, and grew up as the son of a Southern Baptist pastor. He loves the church, and his aim at Midwestern is to see the church in this region grow and flourish, as we all work together to proclaim Christ, make disciples of all nations, and give glory to our Father. You can contact Jordan at jwilbanks@mbts.edu.